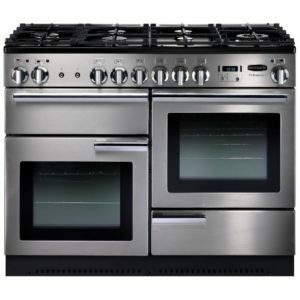 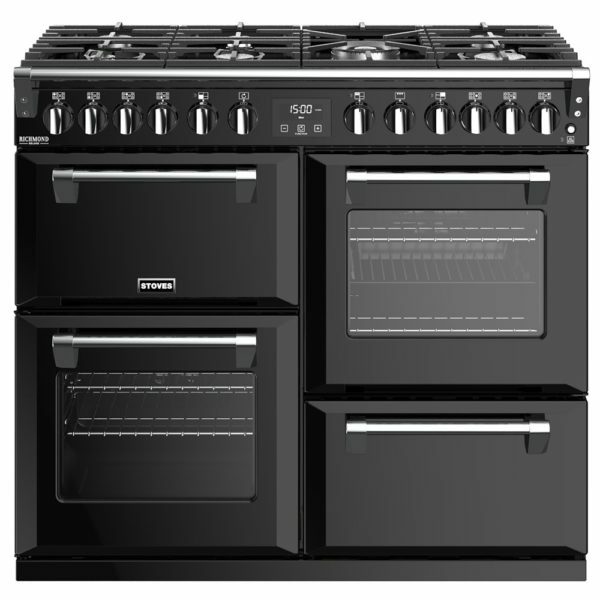 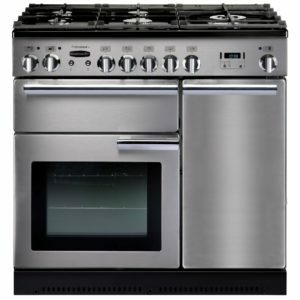 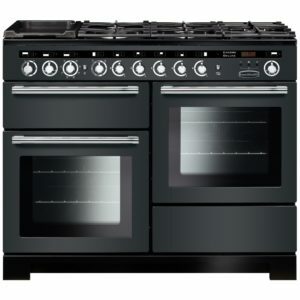 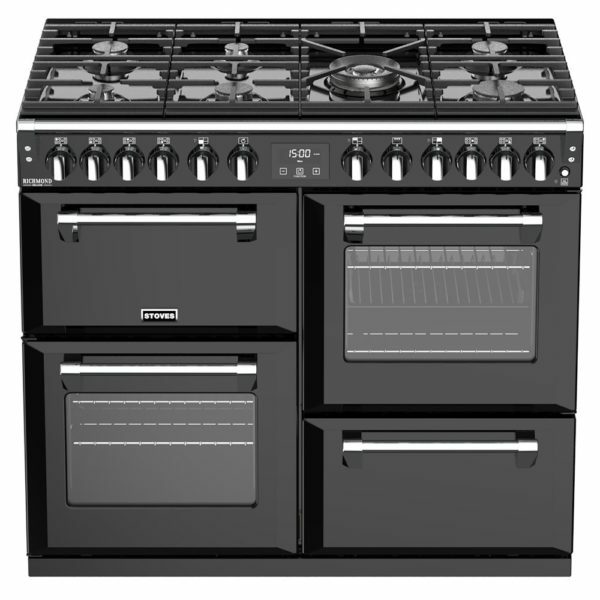 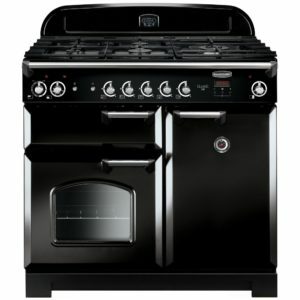 This outstanding 100cm wide Richmond Deluxe range cooker from Stoves offers incredible, flexible cooking options and great style with a fantastic 179 litres of space within the four ovens. The main oven offers 13 functions, so whether you need fan cooking, defrost or even bread proving, it will be able to help you! 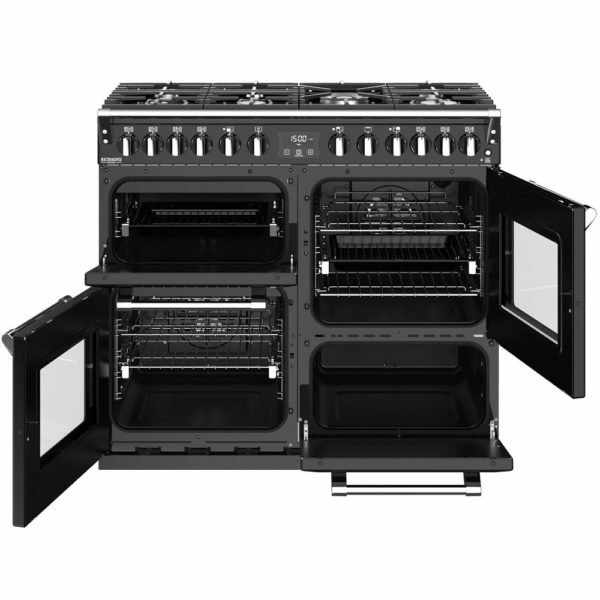 With a Maxi Space grill and secondary oven, there’s plenty of adaptable space. 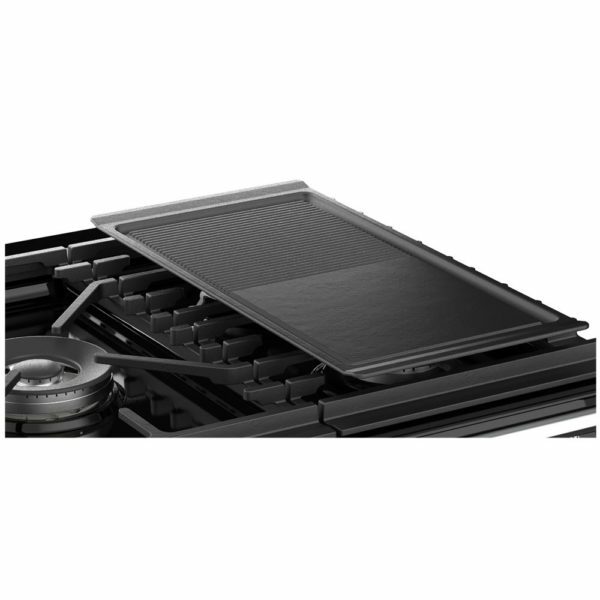 We love the dedicated slow cooker as well, perfect for casseroles in the winter! And when you can’t see the timer you can stay connected with Zeus bluetooth – handy! 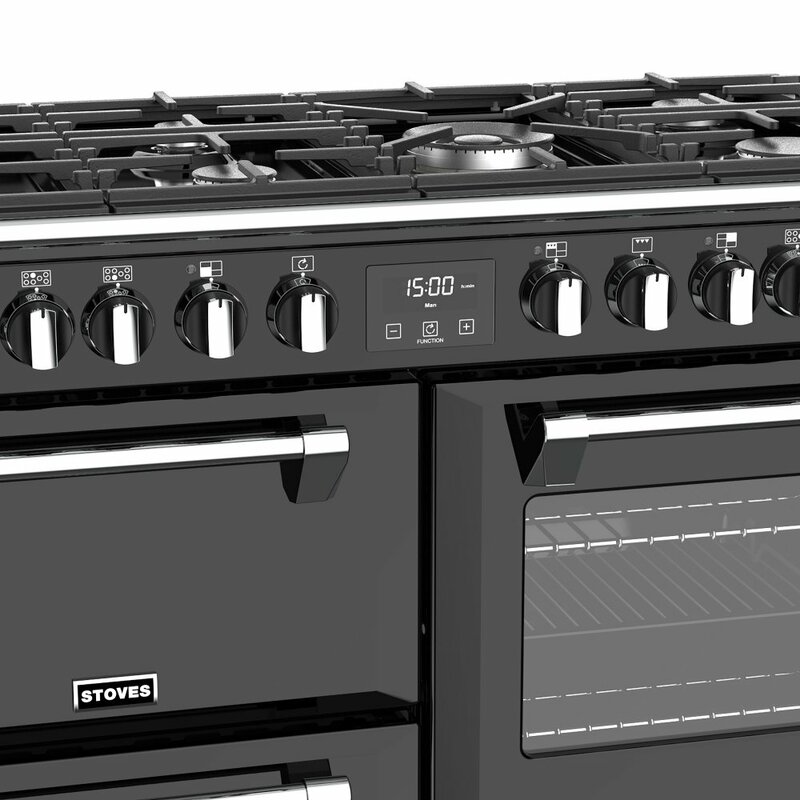 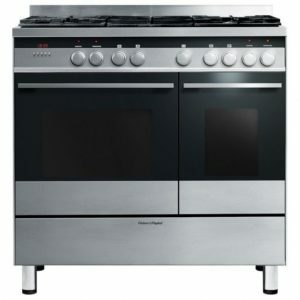 Steam and Infuse accessories enable you to cook healthy food, packed with flavour and the impressive 7 burner gas hob with Power Wok certainly provides space for your pans. 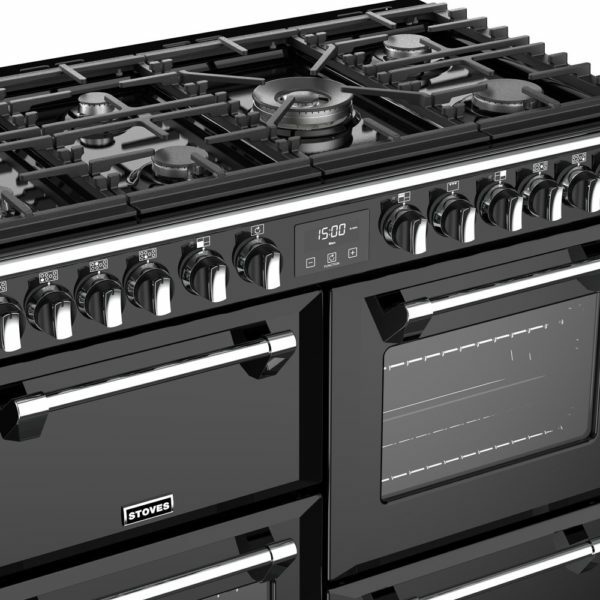 With all these features and more, you will soon be cooking up a storm!